The Unbakeries are the award-winning cafes run by the company little bird organics. There they make incredible raw and organic plant-based cuisine. They specialise in taking top quality fresh, organic, local produce and crafting it into some of the best-tasting food you will ever eat. All of their dishes are made without gluten, dairy or cane sugar. 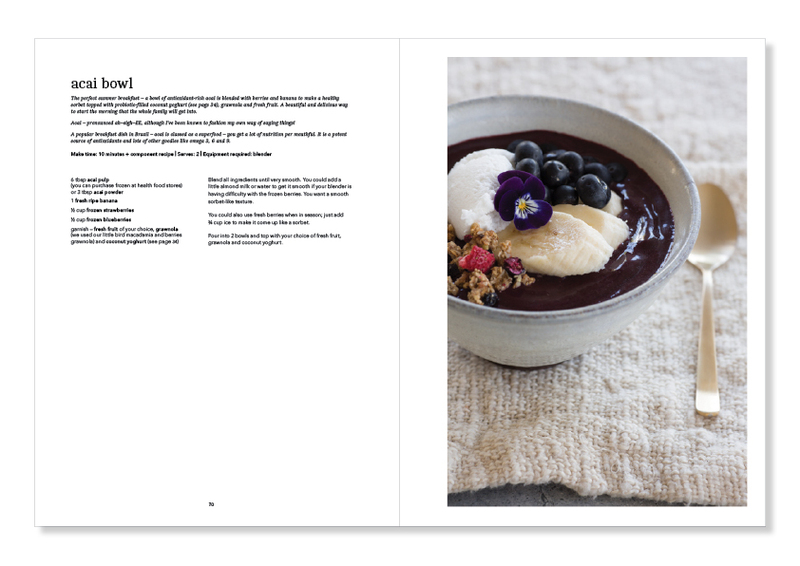 While the recipes in this book are 100 percent raw and plant-based, they are not designed for only those on a purely raw or even predominantly raw diets. These recipes have been created to inspire everyone – few people would argue that eating more fresh fruits and veggies is a bad thing and turning these into amazing food is what we do best at the unbakery. 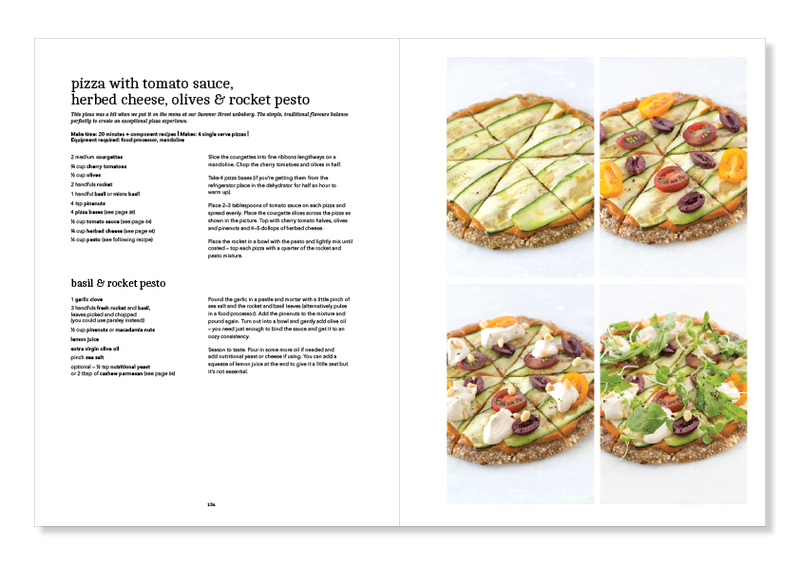 Use these recipes as inspiration to get creative with raw, organic cuisine and to help you add more goodness into your diet.